I'm not so good at weekly updates - monthly updates seem to be more my style. So here's an overview of how July and August were at Addison Academy. 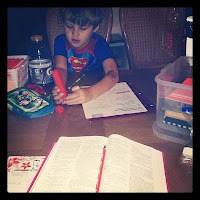 Our first month back to homeschool was a bit hit or miss at first because of my horrible morning sickness. 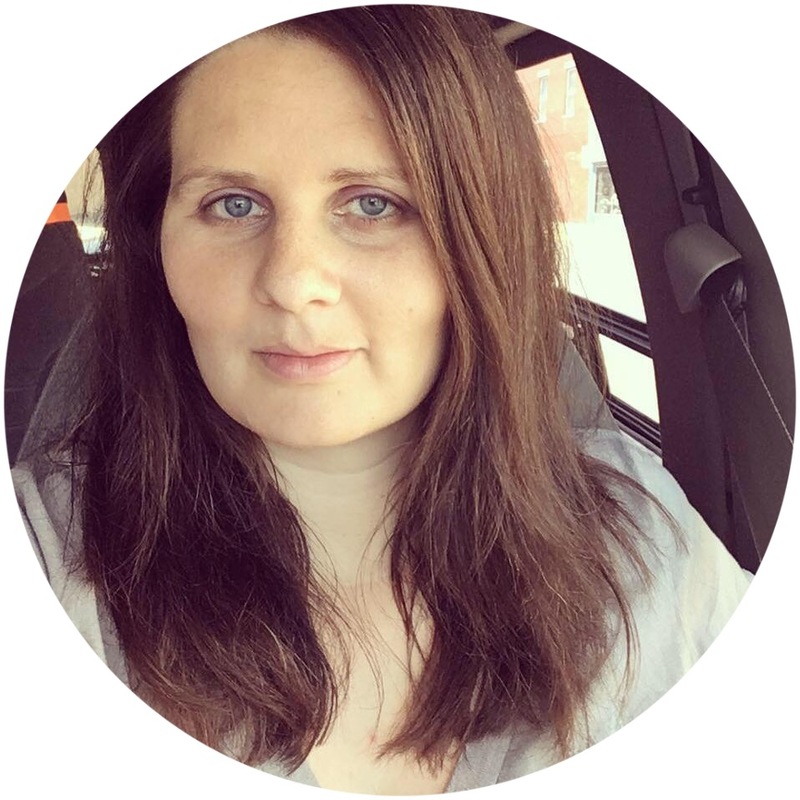 However, I learned a lot about schooling (and parenting!) from the couch. I may just have to write a short blog series about that. Anyway, this month has been much better and we've been able to start consistently working on our curriculum, books, and things we wanted to accomplish. 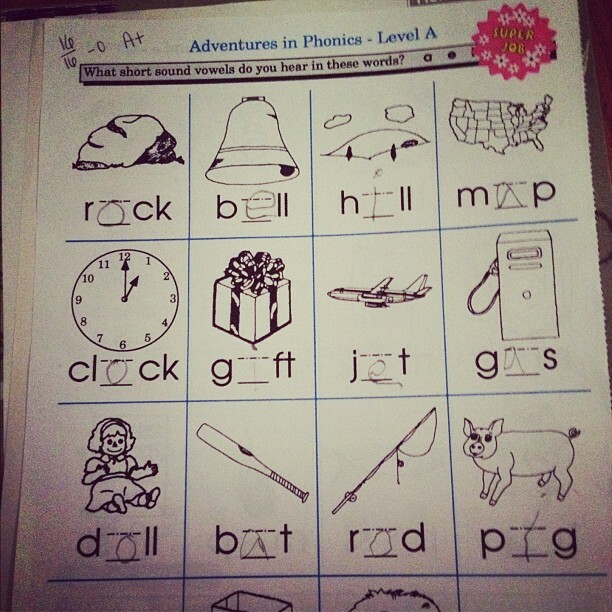 Zeke is really showing improvement in working independently, particularly on phonics. 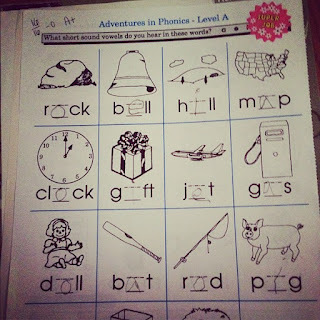 He has been doing his phonics pages all by himself without asking me any questions - below is one he got a perfect score on. 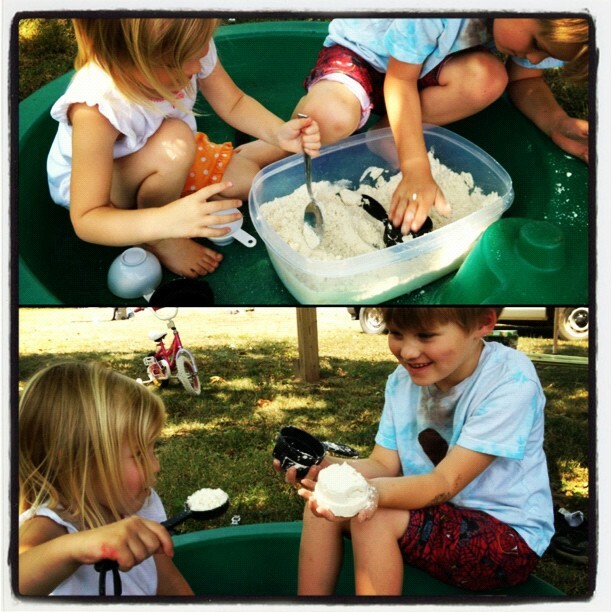 We made cloud dough and the kids enjoyed playing with that outside in our empty sandbox. (I'd highly recommend using it outside or on a tablecloth. Although it isn't necessarily "messy" it does tend to get all over the place - it's very powdery and fluffy!) The kids made a racetrack and drove cars through it. They also got measuring cups and spoons to made hills and mountains. The kids were very excited about the Olympics so I tried to find as much educational stuff as I could to go along with it. Zeke made a lapbook about the history of the Olympics, researched famous Olympians, and stayed up the opening night of the games to watch it on TV with me. He went and got his globe and looked up the team's countries as they were entering. Ellie has also been excited to do her "schoolwook." :) She has a workbox just like Zeke. I don't specifically plan out things for her to do since she's just 3 but I do switch up the preschool curriculum materials in her box (it's Letter of the Week) each week so she can work on different letters. I also change up the other puzzles and activities that are in there. Glad you were able to make couch-school work, and hope you're feeling perkier in the coming weeks! Looks like you had some fun things going on this week. I've never tried cloud dough but that sounds fun (and a bit messy)! It is pretty fun. And a big plus is that it's SUPER easy to make - only two ingredients! Sorry that you are staying so sick. I sympothize with you. I stayed sick the entire 9 months with my first. I stayed so sick I only gained 17 lbs. & still had an 8 lb. 7 oz. baby. Thank you. I haven't gained any weight so far but I'm sure that will change as time goes on.